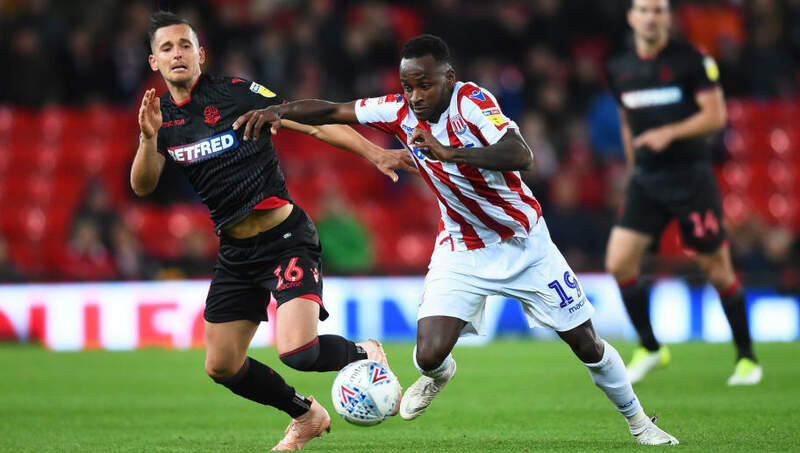 ​Stoke City striker Saido Berahino is reported to have been arrested on suspicion of drink driving in London, allegedly telling police he was fleeing from a group of men who intended to steal his car. Newspaper reports say the 25-year-old was apprehended at around 3am after police were called to an incident outside the VQ bar and restaurant in Bloomsbury. According to the ​Sun, a vehicle driven by the player was stopped after speeding off, and he was taken into custody on suspicion of drink driving, where he informed police a gang had surrounded his car and attempted to steal his keys. A statement from police on the incident reads: “On Monday, 18 February at around 03:00 hours police were called to a disturbance in Great Russell Street, WC1. “When officers arrived on scene a car was seen to drive away at speed. There has been no confirmation as yet as to what sort of punishment, if any, he will face this time around.